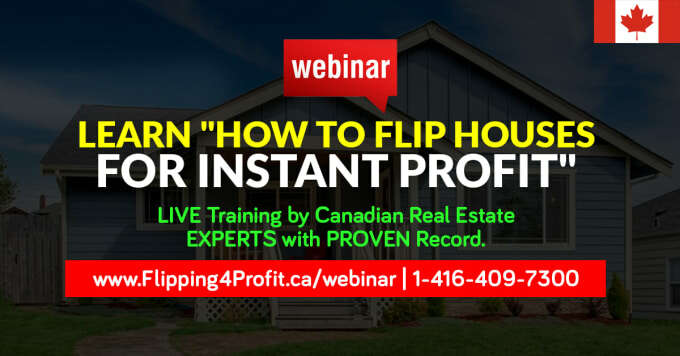 The Ontario lenders or bank will start power of sale proceedings if the property owner is behind mortgage payments or the mortgage is due in full. 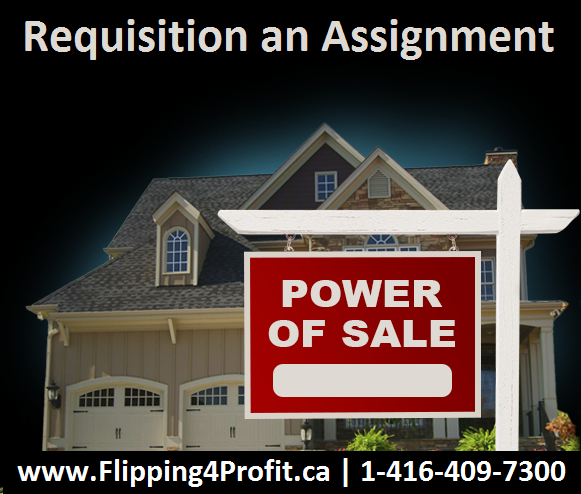 There are several other reasons where the lender can exercise power of sale as well. 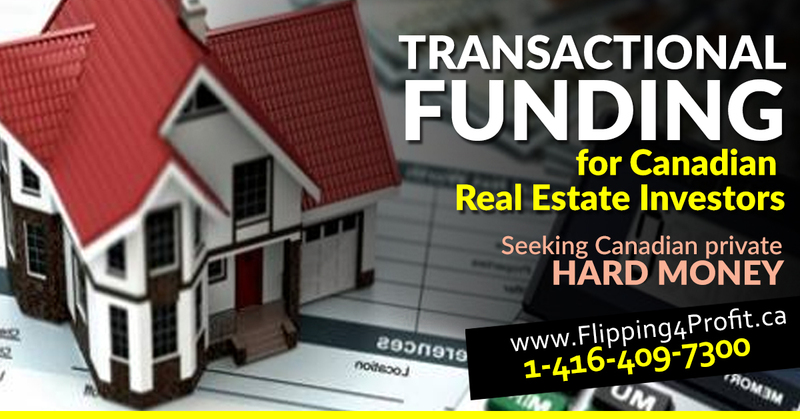 The lender wants to recover their investment by selling the property at fair market value. 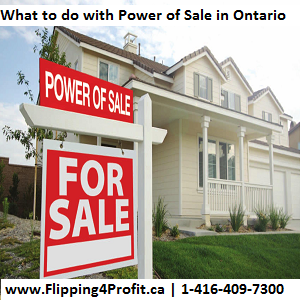 Most of the properties of power of sale listings on multiple listing services (MLS) are sold at fair market value by licensed realtors of Ontario. By no means they are considered fire sale or at bargain prices. But the lender and bank will sell power of sale properties in Ontario “ as is” and “where is” with no warrenties. What to do when you are facing power of sale? 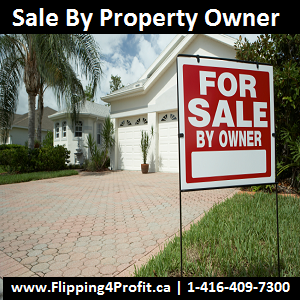 The options are very limited but the rights of property owner and the lender are protected by Ontario mortgage act. 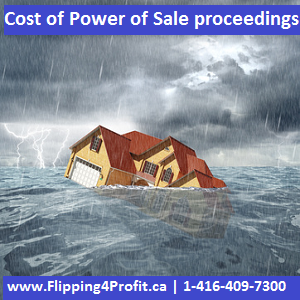 Let us explore options for the property owner facing power of sale. In the interim period, the property owner could continue to market the sale of the property by hiring a realtor or by themselves privately. 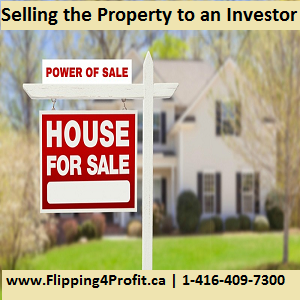 Usually the property owner will be able to sell and save money if the property is marketed at fair market value. 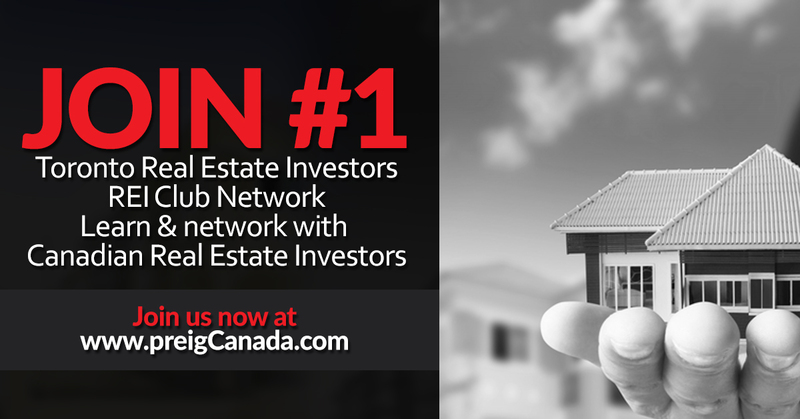 The property owner can call investors and sell it for cash with fast closing. 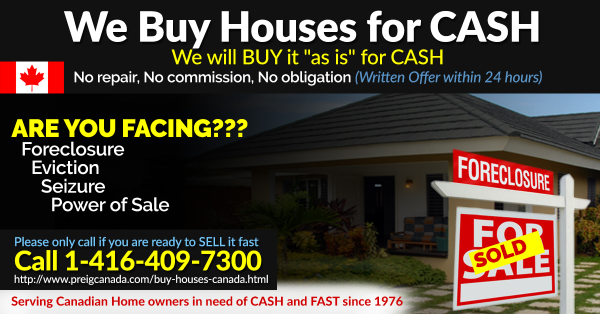 This works if the professional real estate investor is able to come up with the cash and close the deal really fast. Sometimes the Ontario lawyers require more time. But the property owner can assist them to gather all information required to close it swiftly. 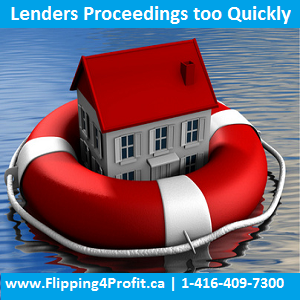 If the Lender or bank issued a Notice of Sale too quickly, the proceedings may be a nullity. 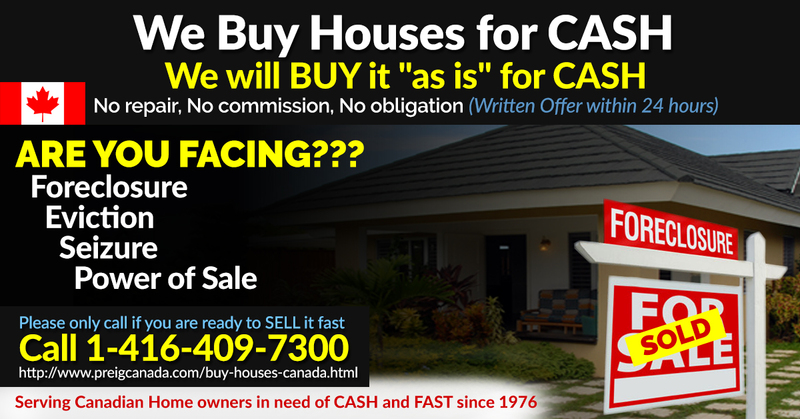 This could arise if demands for full payment were made and the time limit in the demand had not expired. In such cases, the mortgagee would require a Court Order allowing the power of sale proceedings to take place. 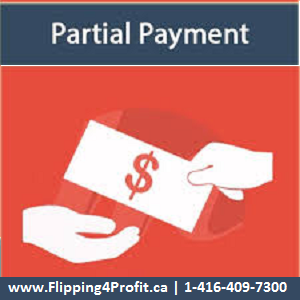 Most of the time, the Lender or bank will require payment of the entire balance outstanding. 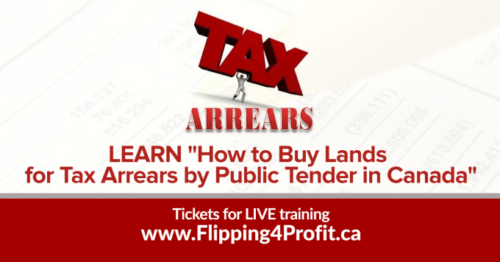 Under the Act, the property owner can simply pay up the arrears and costs. If that takes place, then the mortgage is back in good standing. The enforcement proceedings of power of sale are at an end. In some cases, the Lender or bank will have instituted legal proceedings including an action for recovery of possession of the property. 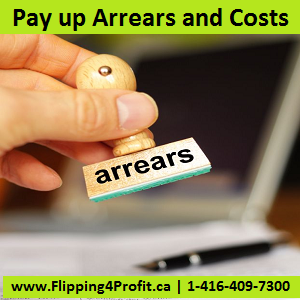 If that is the case, the property owner still has the right to pay up the arrears and costs as well as $100 for security, and the proceedings will be stayed. 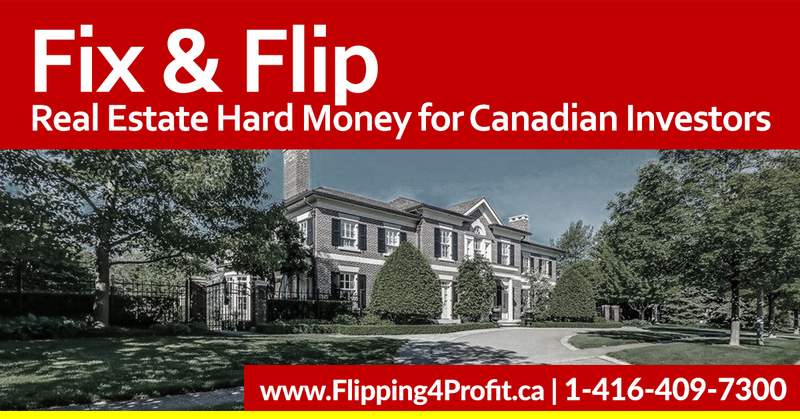 This is very common recommendation by Ontario mortgage brokers and their agents. 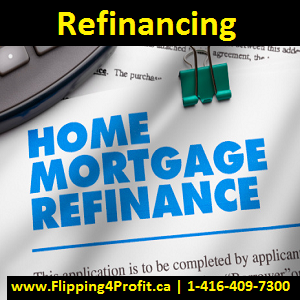 Low income/credit score/arrears/equity can be challenging to refinance. 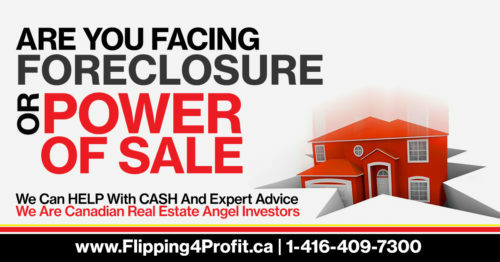 Banks and other lenders may not consider since the property owners are facing power of sale in Ontario. 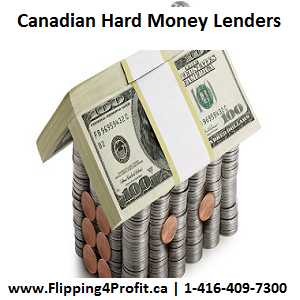 There are handful Canadian hard money lenders who might be able to assist the property owner who is facing power of sale in Ontario. Their rates and fees can be quite hefty. They can be a short term solution. 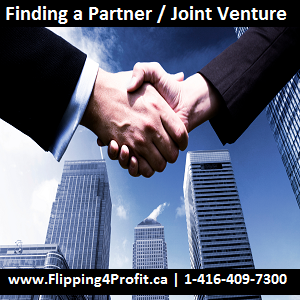 The property owner who is going through the proceedings of power of sale in Ontario can find a joint venture partner. 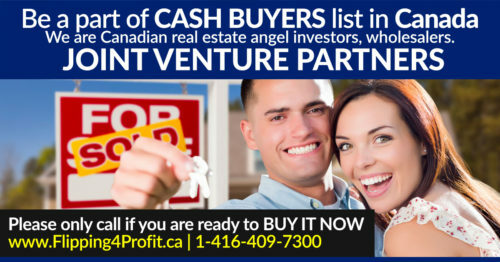 The joint venture partner can inject some cash for partial ownership. 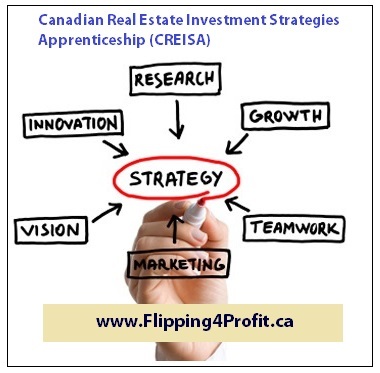 This strategy requires expertise and great amount of knowledge. The property owner is entitled to certain information from the lender or bank including the amount of the accelerated principal. Upon receipt of the request, the lender or bank is obligated to respond within 15 days, failing which no further proceedings may be taken. If the lender or bank fails to respond without a reasonable excuse or, if the response is incomplete or incorrect, any rights that the lender or bank may have to enforce the mortgage shall be suspended until the lender or bank has complied. The property owner as well as all other creditors is entitled to an assignment of the mortgage upon payment in full of the principal, interest and expenses. The right in favor of each party is separate and independent of one another. 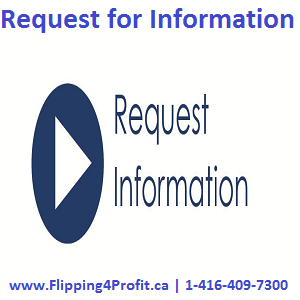 The lender or bank is obligated to reply and comply with such requests. 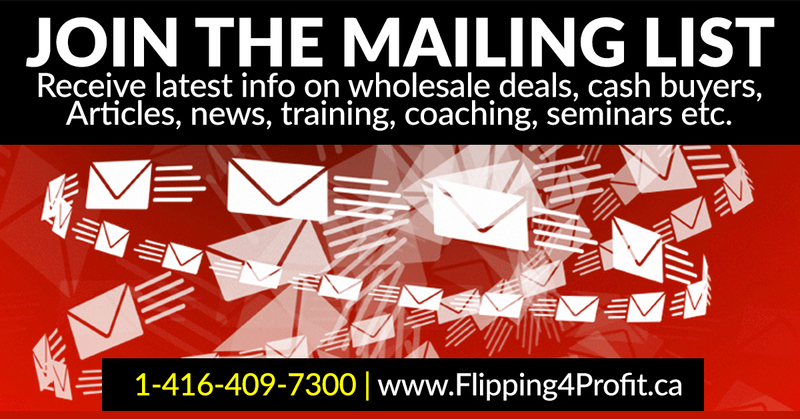 The power of sale notice must comply with the contract and the Act. 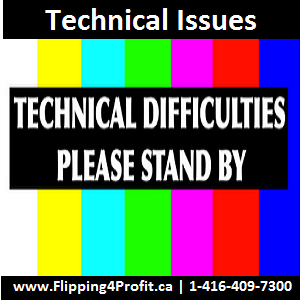 If there are any technical or legal issues they should be raised at once and rectified by the lender or bank. 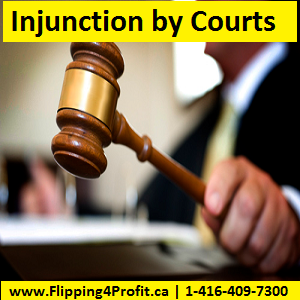 Courts will usually respond to such issues and deal with the matter equitably. 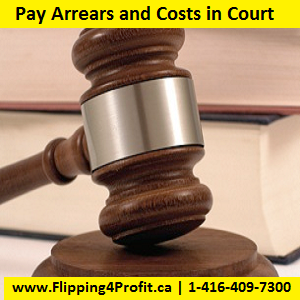 The property owner might be awarded costs and additional time to pay. On fair and equitable grounds the property owner will be awarded an injunction by the courts. This stops the proceedings of power of sale. 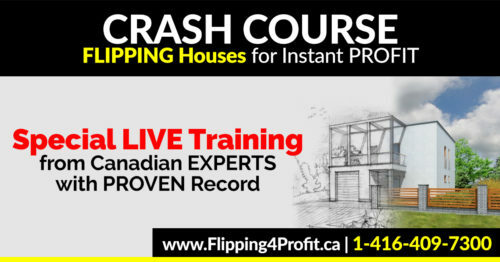 One condition is the mortgage payments must be kept up to date until final disposition. This will not work if the property owner has no hope of refinancing. In many cases, the property owner will have made a partial payment. This frequently occurs without the active participation of either party. The lender or bank issues the Notice, and the mortgagor’s regular cheque is cashed. This means that the proceedings will have to start over again unless the lender or bank specifically indicates that it will accept the cheque as a “partial payment only”, without staying its proceedings. The Act requires the lender or bank to set out its costs being claimed in the power of sale proceedings. 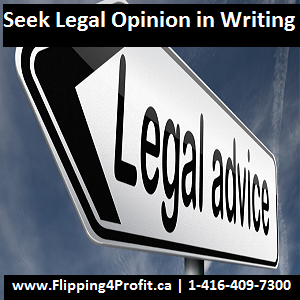 Failure to do so can result in delay, or the Court failing to award costs. These are some of the steps that might be taken by the property owner can exercise their right to protect. The property owner shall always seek the legal help. 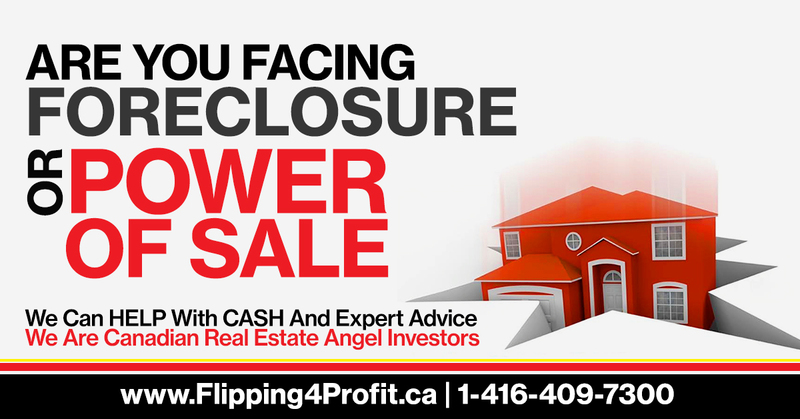 When a property owner is facing power of sale in Ontario, one of the best options is seek legal advice in writing from a competent Ontario real estate lawyer.